Following a minor hack, and realizing that the old theme this blog used (Ad Clerum) was no longer being updated, I chose a new one off-the-shelf at wordpress.com. 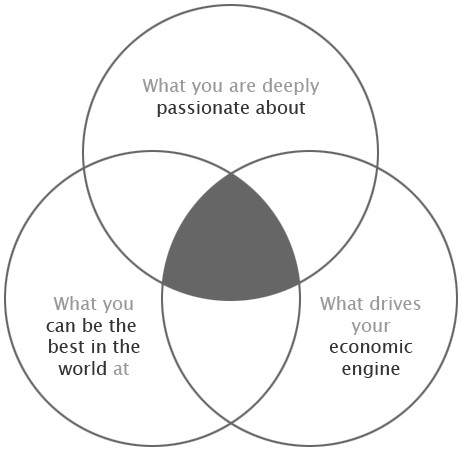 Note the common theme: all of these things allow someone who loves geography to do what they love, while getting paid, and building expertise. It’s as dangerous, I think, to focus only on maximizing how much you love your job, without regard to the other two, as it would be to maximize your pay, without regard to the other two. A professional should wisely combine what he loves with what he can be an expert in, and what he can get paid for doing. My friend Lexington Green of Chicago Boyz sent me an article describing Heaven Cracks, Earth Shakes: The Tangshan Earthquake by James Palmer. Mr. Palmer, whose wife is Chinese, had previously written The Bloody White Baron: The Extraordinary Story of the Russian Nobleman Who Became the Last Khan of Mongolia . The impression I get is someone who knows roughly as much as I do, writing a summary of it. My strong suspicion is that he’s reading the same basic set of secondary sources that I am. So unlike authors who dig into primary sources and reveal more about the world, it just seems like a tilted version of it. In the Kindle preview there’s a line about Mao torturing Zhou by denying him western medicine. Every party of this sentence is correct, except the word “by,” which should be an “and” — Mao did not use or trust western medicine, and this doubtless contributed to his own painful last few years. Like many Chinese he seems to have been personally scared by it. It’s possible to be an evil sadist and still distrust doctors. A more serious criticism in the except concerns Zhou himself. Palmer is obviously heavily influenced by Zhou Enlai: Last Perfect Revolutionary,” written by former official Party Historian Gao Wenqian (who smuggled his own notes out of China, to re-write the book that he had written at the direction of the Party earlier). But he takes Zhou-bashing too far, and in doing so completely missing how Zhou was able to wield such power. Chiang Kaishek had been Zhou’s superior at Whampoa (“China’s West Point”), where Chiang was Chancellor and Zhou was in charge of the Political Department. 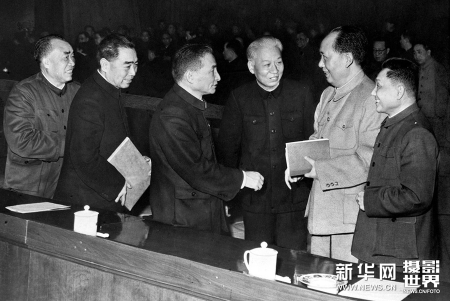 Later, after Chiang had been kidnapped near Xi’an and given to Mao, Mao (correctly) argued that this was a once-in-a-lifetime opportunity, and therefore Chiang should be killed. Zhou delayed long enough for Stalin to become personally involved, thus sparing Chiang’s life and returning him to power. Chiang Chingkuo was a student in the Soviet Union, applying to join the Communist Party of the Soviet Union, While there he was writing a serious of pro-Soviet anti-Chiang Kaishek editorials in the student/party newspaper of Sun Yatsen University in Moscow. While Visiting, Zhou spoke to him: “You should not criticize Chiang Kaishek. Even if he is a counter-revolutionary, he is your father.” Chiang Chingkuo went on to be the President in Taiwan. In his autobiography, Ji Chaozhu relates how Zhou inexplicably, and out-of-character, exploded him at a meeting, going into detail about his failures as an interpreter in recent events, and publicly booting him from a high-profile diplomatic trip to Malaysia. Zhou himself mysterious was ill the day of the flight, and also couldn’t go. The plane was destroyed in mid-air by a KMT-placed bomb. In his autobiography, Sidney Rittenberg (who was the only US Citizen to be a member of the Chinese Communist Party, and spent half of his time in the PRC in solitary confinement for various imagined crimes) describes how during an investigation into him, Zhou wrote a letter describing how Mr. Rittenberg engaged in “very serious and costly mistakes.” Rittenberg explains this probably saved his life — in the Communist legal system, “mistakes” concern intra-party matters, while “crimes” are against the Revolution. Mistakes can be corrected; criminals are shot. Zhou Enlai was an emotionally stable version of Josef Stalin. 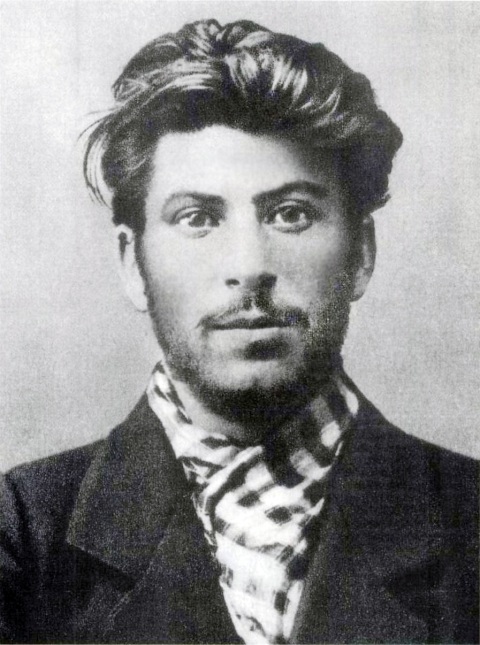 Like Stalin, his objective was wielding personally power through a modern bureaucratic state built on a technically sound but basically illiberal educational system. Like Stalin, Zhou was personally charismatic. Unlike Stalin, Zhou did not believe he was surrounded by invisible enemies (Mao may have helped with this — he was in the room with one extraordinarily visible enemy). 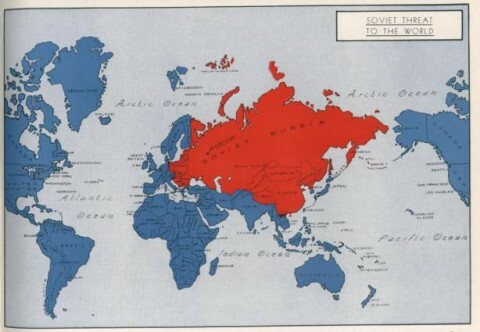 What Marx called the “Asiatic Mode of Production” was what Stalin and Zhou would build across Eurasia– a centralized, bureaucratic, essentially statist state focused on maintaining the power elite through an educated Rightist mandarin class as opposed to fighting any Revolution. 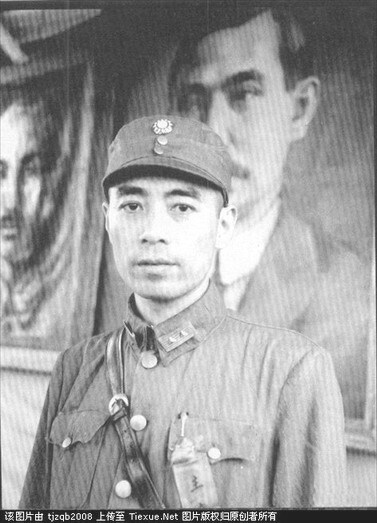 From Mao’s perspective, Josef Stalin and Zhou Enlai were both Rightists, interested in establishing a Bureaucracy and leveraging the forces of production to buy-off social unrest. Mao, who found Rightists more predictable and less idealisitc than Leftists, was very comfortable working with right-wing leaders (Stalin, Nixon) and parties (the U.K Conservative Party, and the West German Christian Democratic Union) abroad for precisely this reason. Mao “rode the tiger,” leveraging domestic rightists (like Deng Xiaoping, a Leninist, and Zhou Enlai, a Stalinist) to build up enough power to overthrow everything old and hateful about China in one blow — he tried this once during the Great Leap Forward, and again during the Great Proletarian Cultural Revolution. Mao failed twice. Zhou won. Deng won. The rightists won. The tiger of Rightism that Mao rode kept him alive and in power, but as Mao told Nixon, his lasting influence might be limited to a few farms outside Beijing. The government in China today is as basically Rightist as it was 150, or 1,500, years ago. And China is more powerful for it.